Kyna Leski (Professor, Architecture) is featured in an article on the Graphisoft blog written by architectural writer Louis Postel. In the piece Leski and Postel discuss the generous permission needed for creative discovery during times of crisis. 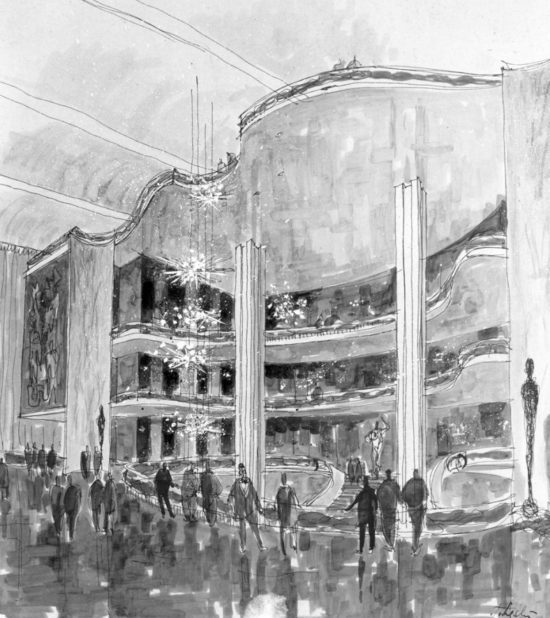 The article also references the creative process of Leski’s architect father Tadeusz ‘Tad’ Leski in designing the chandeliers of the Metropolitan Opera house.